Have you ever tried to download an app you were very excited about only to get the notice that the app is not available in your country? 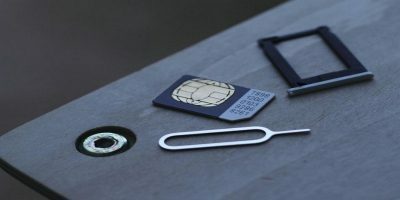 Many users have, and it can be very annoying and frustrating since the app you tried to download could have been one you needed for something very important. 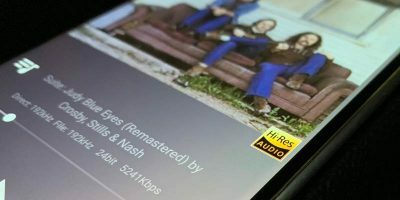 There are several reasons why a certain app is not available worldwide: legal issues, problems with international prices, and the list goes on and on. We may not be able to change the fact that the app is not available where we live, but that doesn’t mean that we still can’t download it. To download the app you want, you first need to go to Google Play and download a free app called Tunnel Bear VPN. 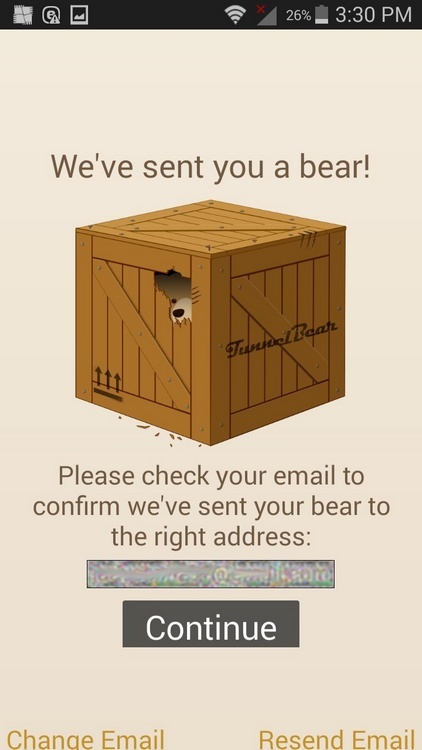 Once you download the app you will be asked to create an account, and after you will be sent a bear. 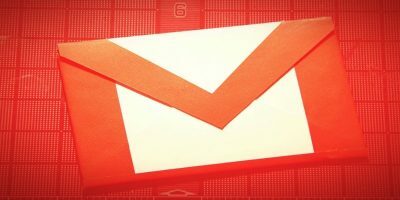 Not literally, of course; it just means you need to confirm your email address. Once you have your account set up, TunnelBear VPN will need your permission to do what it does best with the following notice. Let’s say that the app you want is only available in the United States. 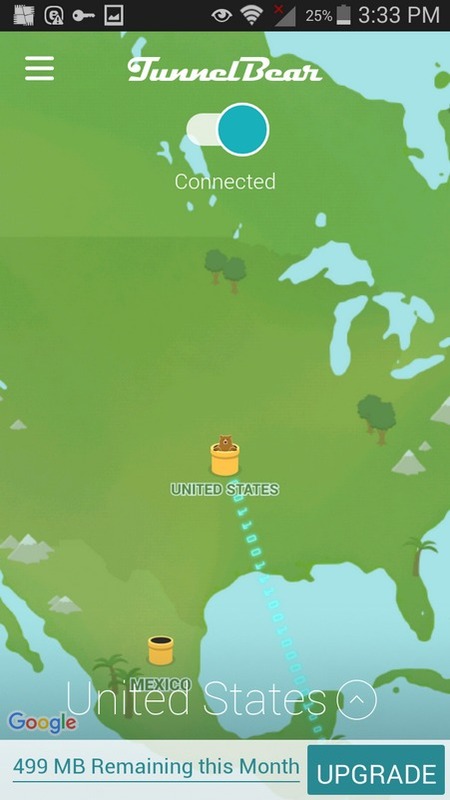 Choose that country on the VPN server, and as long as you have TunnelBear VPN running, you can use any app without the VPN interfering in any way. 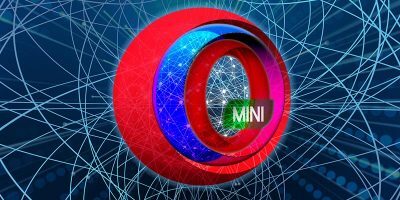 Note: this article uses TunnelBear VPN, but you can use other VPN services as well. You will know that everything is up and running when you see an animated bear inside a tunnel in the country you want to pretend to be in. Before you download the app you have some clearing to do. Open “Settings -> Application -> Application Manager” or “All Applications -> Locate Google Play Store -> Clear Cache -> Force Stop.” Do not press “Clear Data;” you want to leave this part alone. The next time you open Google Play you might see its Terms of Service. If you do, just tap on “Accept,” as long as you see that key icon like in the image above. 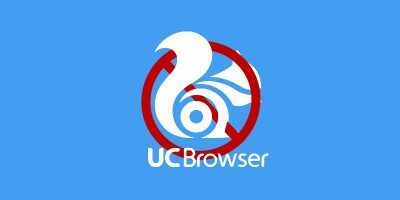 Remember to only use a VPN when you want to download a free app and not a paid one. If you do try to buy an app, Google could think that your account is being hacked, and you could end up freezing your own account. 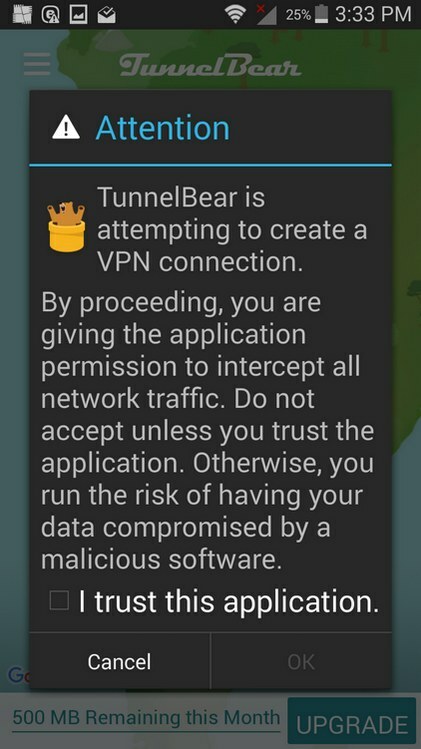 You will need to activate TunnelBear VPN every time you want to download an app that is not available in your country. It doesn’t stay on just because you downloaded it. The last thing you have to do is enjoy those apps you weren’t able to enjoy until now. 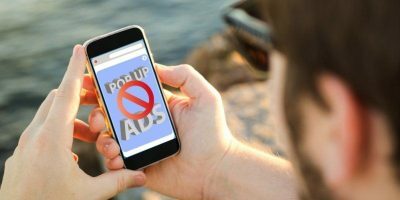 With a VPN, there will not be any apps not within your reach, and you will not be left with that empty feeling of not being able to enjoy those desirable apps. What apps have you tried to download only to find out they’re not available in your country? Let us know in the comments. Looks more like native advertising for Tunnelbear if all the other VPN apps are not mentioned. I am actually IN the right country, and I am still not able to download. I don’t think you know what you are talking about. Jsvarre, What matters is the country you were in at the time of your Google Play Store registration. 2- Clearing the country information recorded by Google Play at the time of your last “registration”. That information is saved in the cache and will be replaced by the country you selected in step 1 in your VPN app. Judy does “know what Judy is talking about”. Thanks, it’s work great !! Got VPN installed and working fine. Followed instructions to the letter. Always same results: the moment I open Playstation, the app I want does even show in the available list: a sure sign that the VPN has not changed my location. I have a Gmail account set up to the patch of land I was born in: maybe that could be one of the many possible reasons why I can’t access and install apps I want/need. hi, super, i found useful for which i search. Will the app work even if we disconnect vpn or uninstall tunnelbear ?